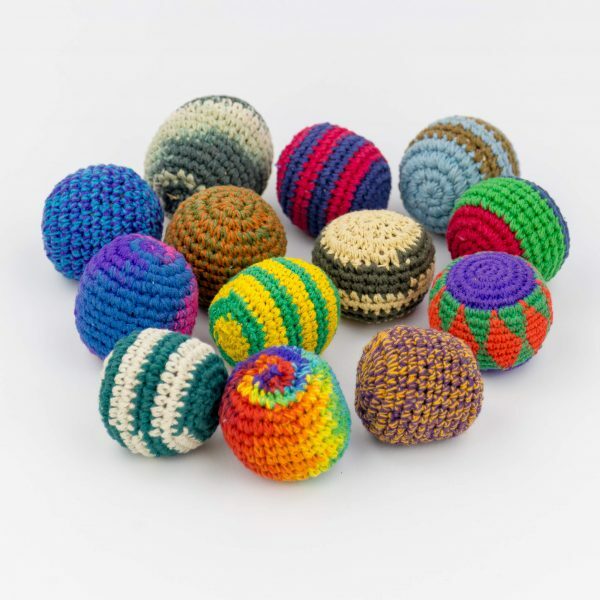 These sack balls are hand crocheted cotton balls filled with natural seeds. 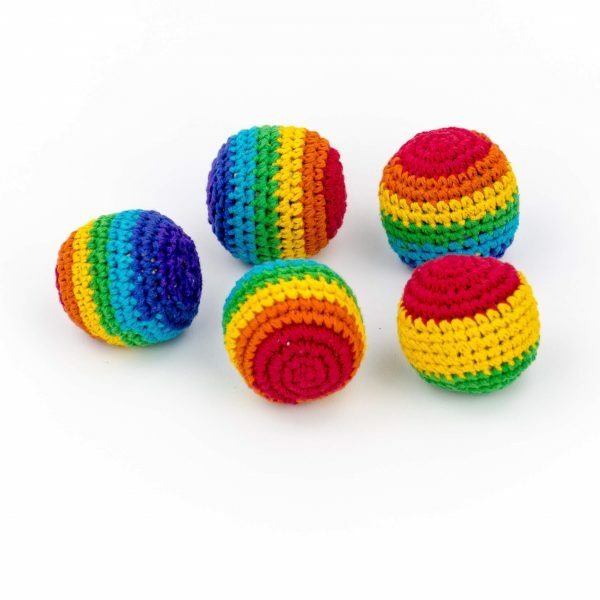 These are great for juggling, stress relief, magic tricks or even decorations. It measures 6cm in diameter and weighs 40gm . Assorted colors shall be chosen for delivery.